The 5th annual Waukesha zombie walk will be held on October 25th. They will be collecting donations to benefit the Food Pantry of Waukesha County and HAWS. Dig up your best living dead makeup (kids, too) and hit the streets for some good clean zombie fun. 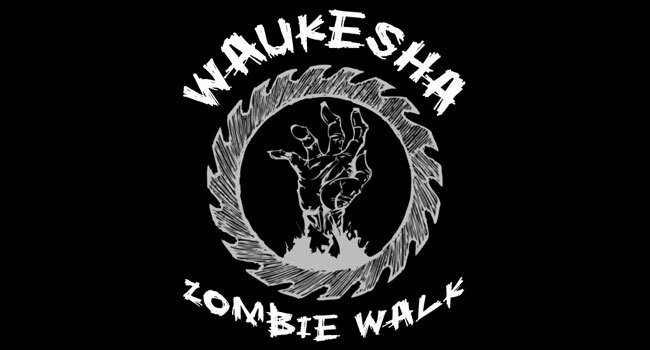 Help the fundraising efforts by ordering your Waukesha Zombie Walk t-shirt right here. For more info check out the event on Facebook here.